Hi Everyone and Happy Wednesday. It feels great to be back blogging, although I'm not sure how consistently I'll be able to get posts up since I am still in the process of moving into my new house. It's an amazing 101-year-old farm house with tall windows, thick baseboards and original intricately carved door hardware. But the best part is there is a room for me to dedicate to a polish room. I can't wait to get it all setup and have everything organized. I'm thinking that I might dedicate a set of posts to it. 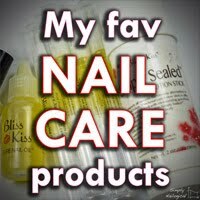 What do you think, would you like to see how I transform a beige colored office into my own personal polish heaven? Let me know in the comments. Before I get to all that, I should probably share a post with all of you. And I thought a double stamped manicure would be the way to go. 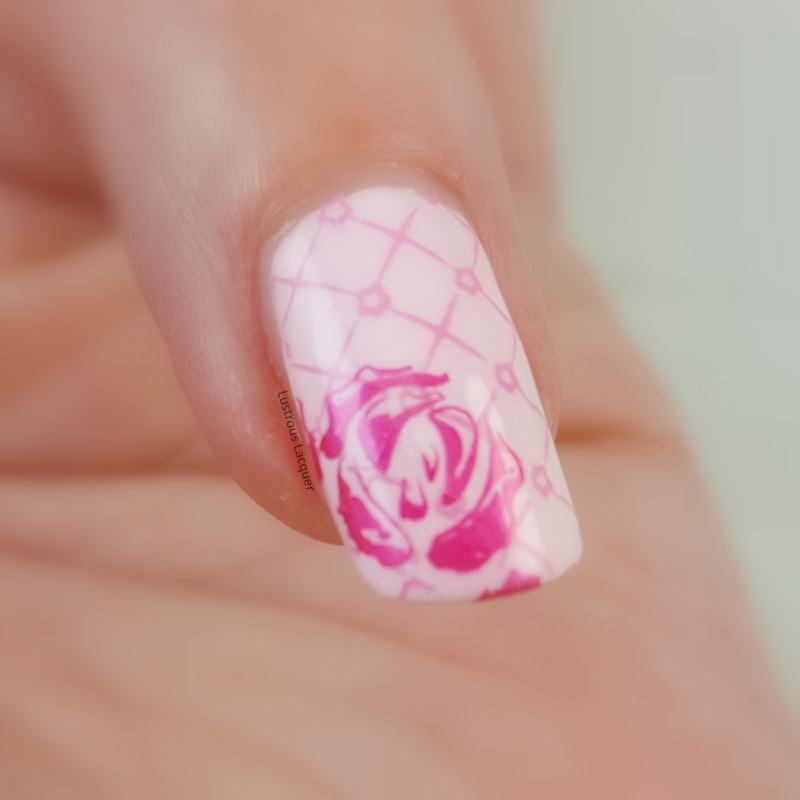 One that featured roses of course because we all know that I love floral manicures. It's a simple manicure but one that I really like. It's also a manicure that helped me discover that you can use stamping polish just like regular polish but with fewer coats. 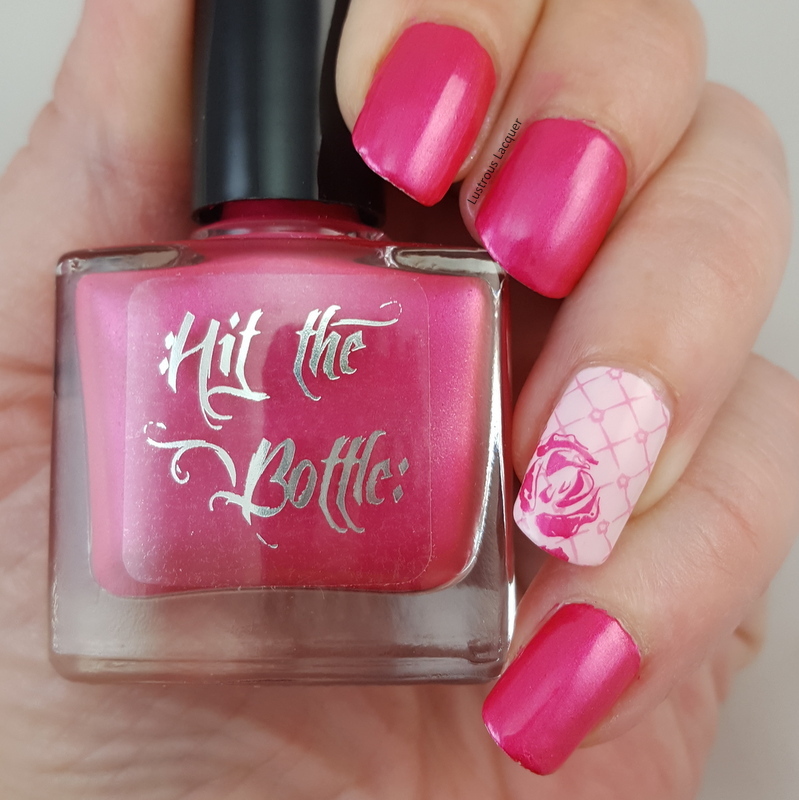 For this look, I used Hit the Bottle Psycho pink as my main color and to stamp the rose image from Winstonia plate W-04 a plate I've used several times over the years. The accent nail is painted with Polish My Life Pink Sandals as the base color. 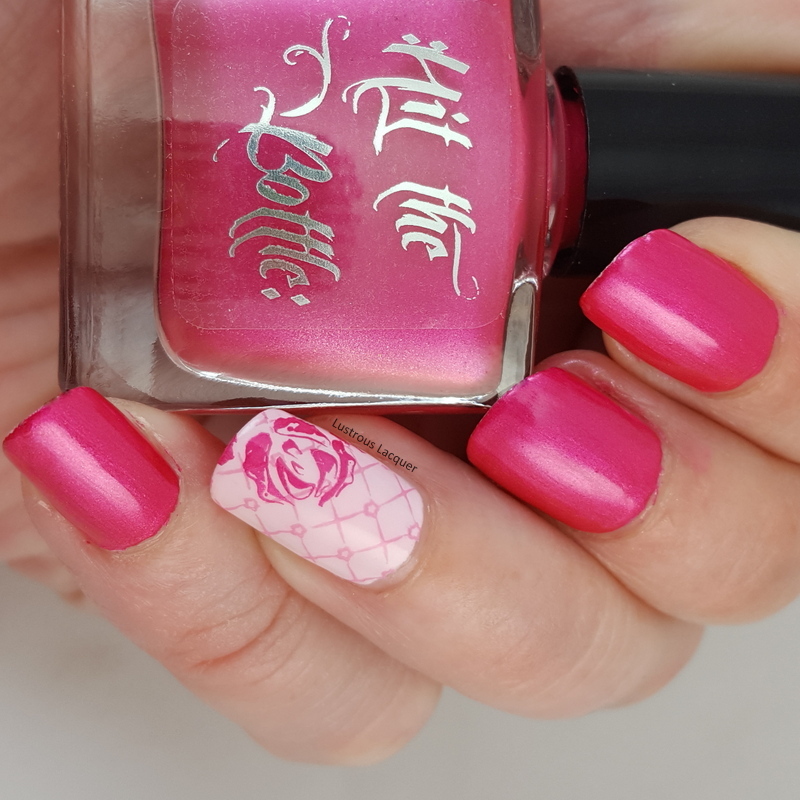 I then stamped with Hot the Bottle Drunk Tank Pink and Bundle Monster plate BM-310. Pink Sandals is from the Time to Chill Collection released for spring 2014 and is no longer available for purchase. But it might show up in a destash sale so if you want it, keep your eyes open. Like I mentioned above, I'm really happy with how this turned out. I like that it's simple but still feminine and delicate, but not overly so. I think if I'd done the stamping on all my nails it would have been too much. Do you agree? 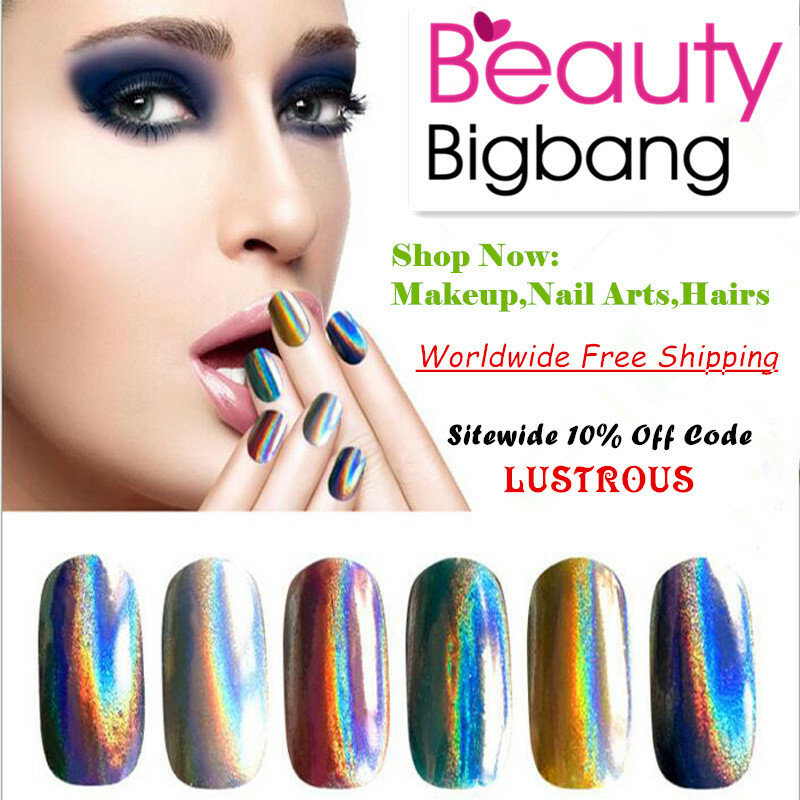 Do you have a favorite theme to do your nails in, something to go to whenever you're stumped or just want to smile? Well, that's all I've got for today, I better get back to unpacking boxes. Thanks for stopping by and Happy Polishing!